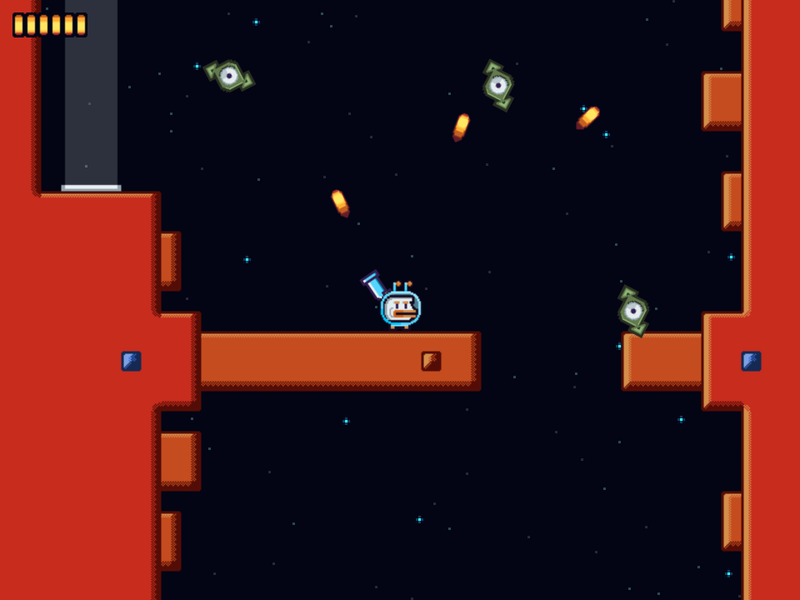 Help two ducks, Duncan and Elliott, in this action-adventure game full of low gravity! You can use your gun as a jetpack, in order to pass through obstacles and jump through platforms... Obviously you can also kill enemies with it. Every planet that you see, you can visit... and every planet is a level with an energetic orb that you need to collect in order to get away with your brother! 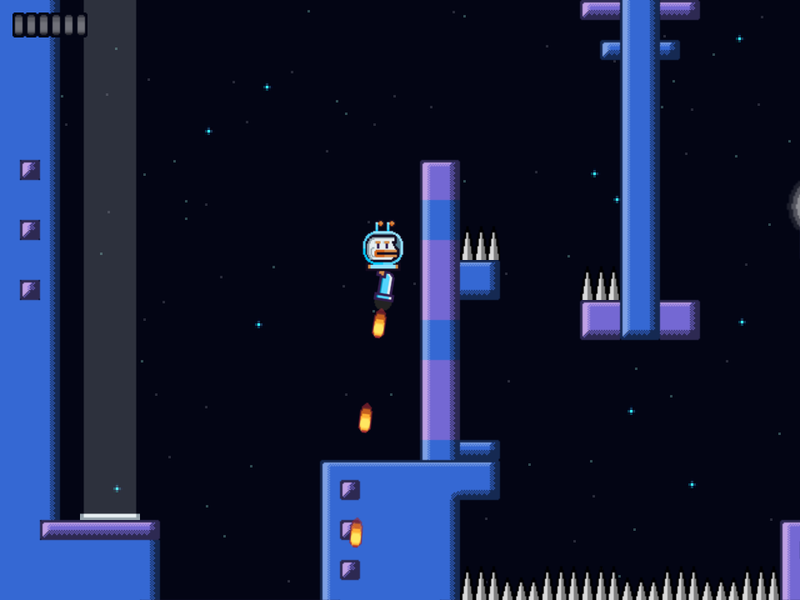 If you aren't able to pass a level change the planet, collect an orb and give it to Elliott at the spaceship: he will give you some power up that help you pass harder levels. Made in 96 hours for a game jam called "JamDNA" 8th edition.